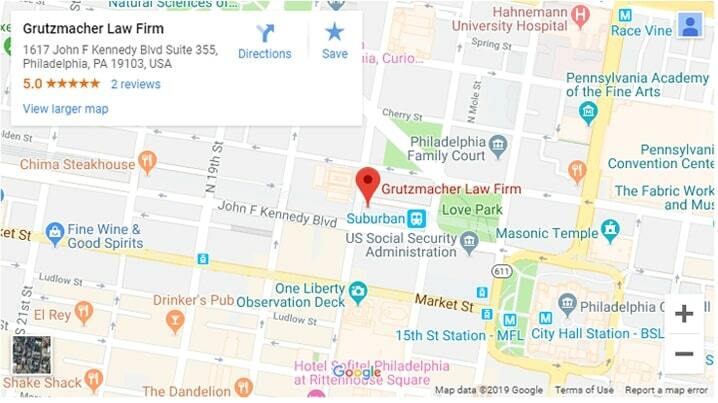 Attorney Adam E. Grutzmacher handles a wide variety of personal injury cases. He is licensed to handle cases in Philadelphia and New Jersey. 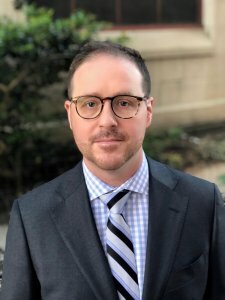 With extensive trial experience, he knows what it takes to represent complex cases involving construction defects, catastrophic personal injuries and more. To contact him, use the information below.